Refinish instead of replacing your old bathtub! Contact Georgia's leading Surface Specialists today! Are you tired of your old, dingy looking tub? Is the tile around your tub looking dull and faded? 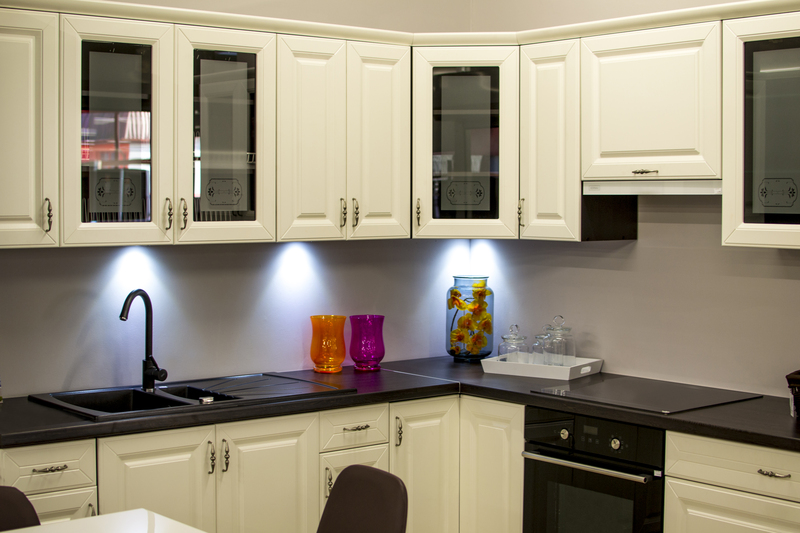 Are you thinking about replacing your countertop but just cannot afford it at the moment? We have a solution... refinish it! Creative Refinishing Unlimited will renew the look at a fraction of the cost of replacement and give your tub, tile or countertop a new lease on life and save you thousands in remodeling expenses. Creative Refinishing Unlimited Specializes in Bathroom & Kitchen Refinishing. Our services include Bathtub Refinishing, Kitchen Countertop Refinishing, Shower Refinishing, Sink Refinishing, & Tile Refinishing. 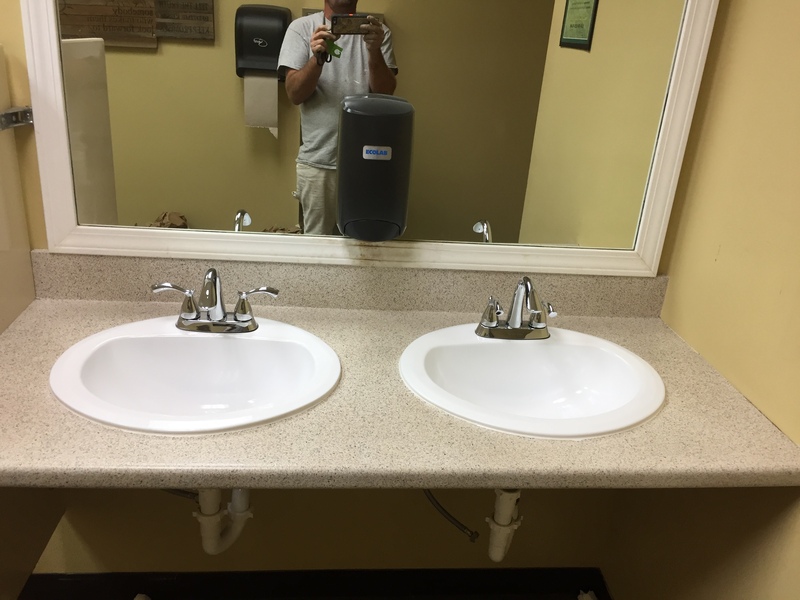 We can refinish most surfaces including Cast Iron Bathtubs, Ceramic Tile, Cultured Marble Vanity Tops, Fiberglass Shower Units, Formica Countertops, Laminate Countertops, Porcelain Bathtubs, etc. 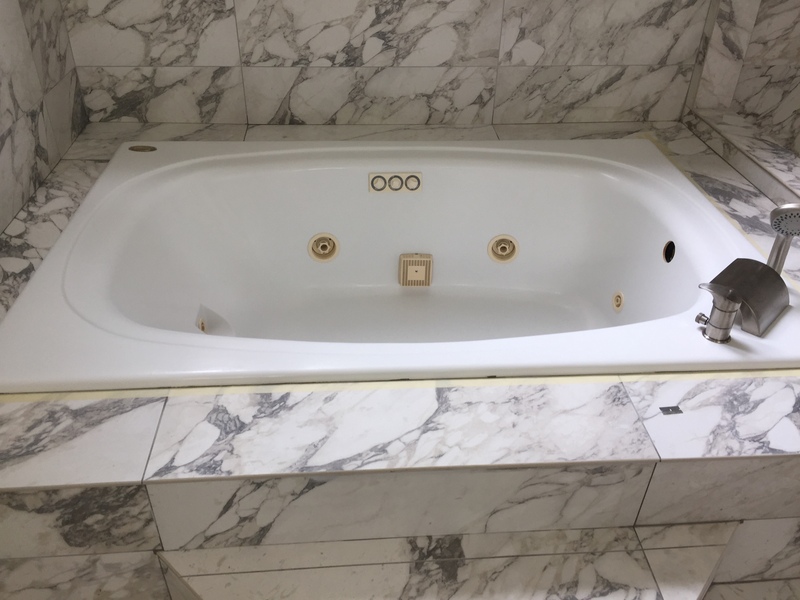 Creative Refinishing Unlimited is a well-established reglazing and refinishing company that takes old, worn and tired bathtubs, sinks, countertops and other surfaces and transforms them into beautiful and useful again. Refinishing costs only a fraction of the cost of replacement and usually can be completed in one day and a quick follow-up the next day.